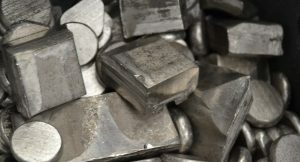 Nickel is available with no minimum order quantity. Call or enquire now. Interested in Nickel? Please fill out the form and we'll be in touch.